Here is a list of helpful links for artists looking to market themselves online. Most of these resources have been central to my education on Internet marketing. This is a living list and will be updated continuously. If you know of something that should be included, please let me know in the comments. Read our review of website hosting service Bluehost and sign up for Bluehost at this link. 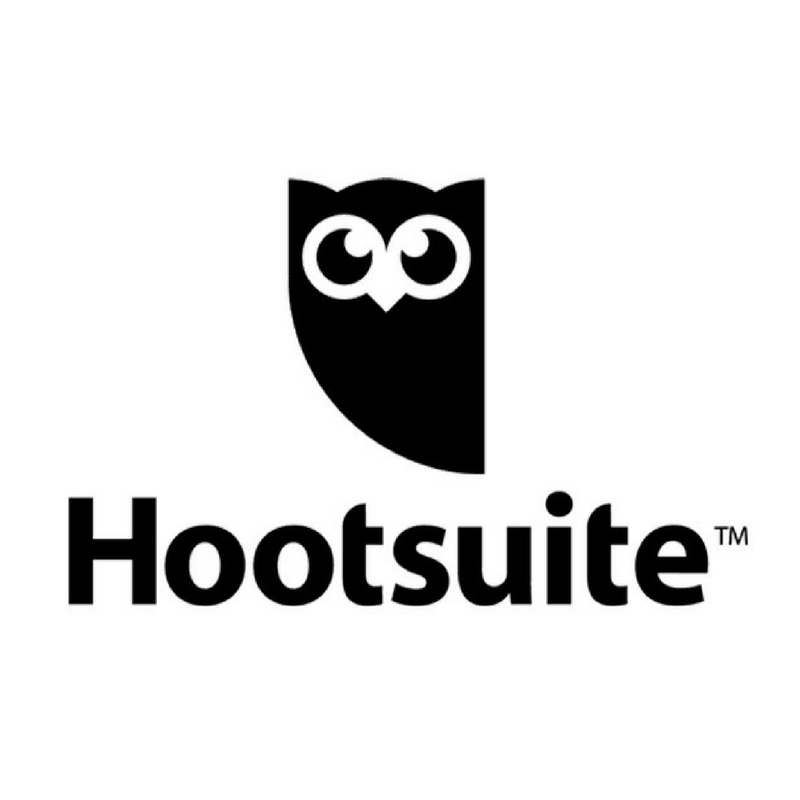 Hootsuite is an excellent platform for managing all your social media accounts from a single dashboard. We conduct periodic reviews of artist website tools. Here’s some of our favorites. 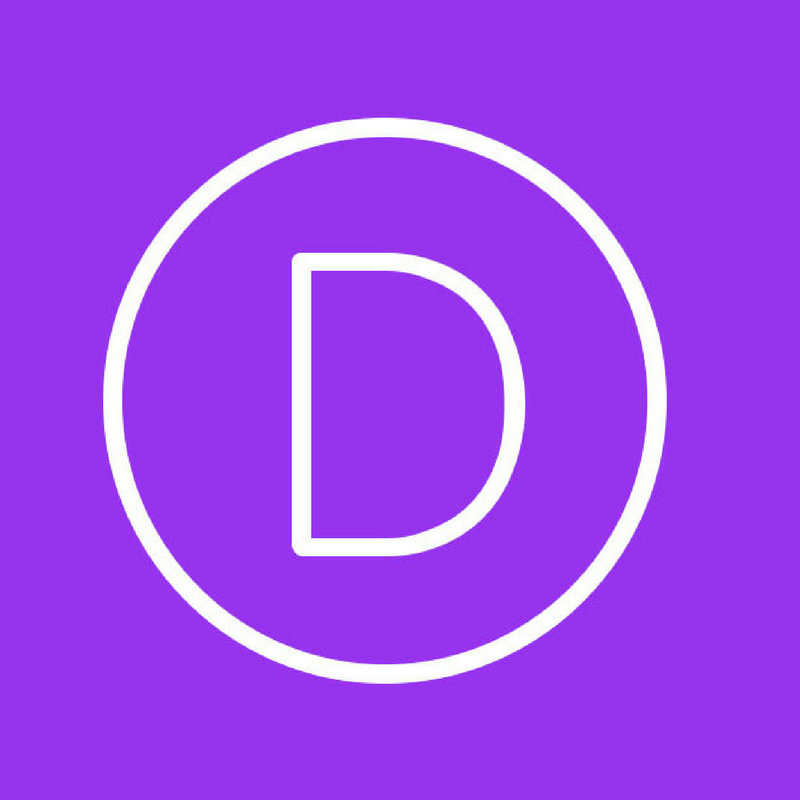 Divi WordPress Theme* – if you’re the DIY person who wants to build and control the look of your own website down to the finest detail, and you don’t have deep technical chops, Divi is a great resource for you. Click the link to read our review. 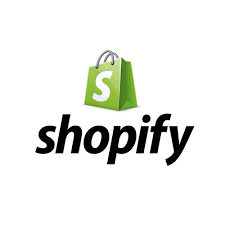 Shopify* – an awesome website service with rock-solid ecommerce built-in. Read the full review by clicking on the link. 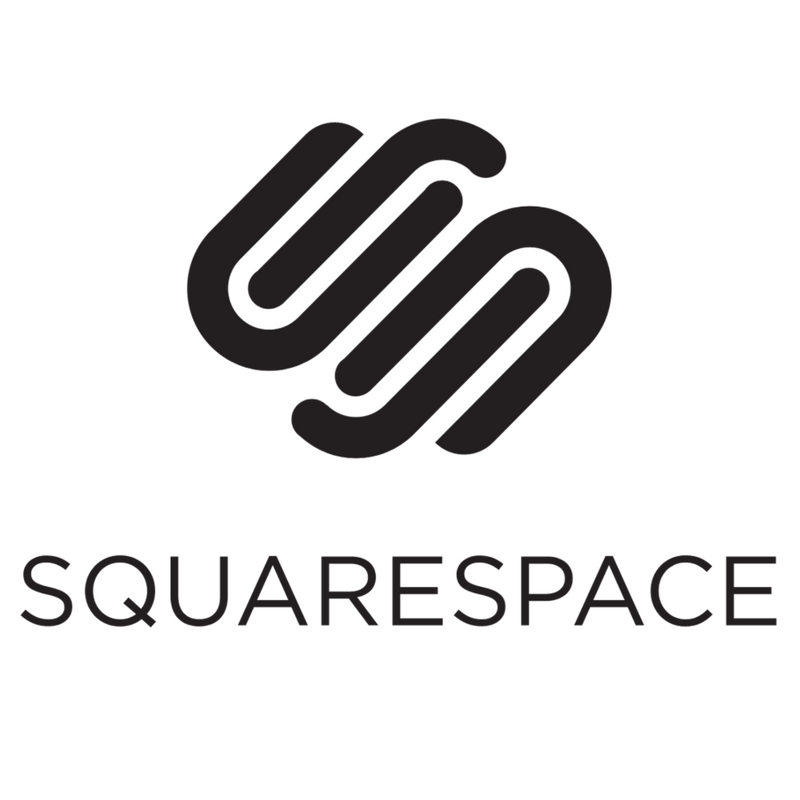 Squarespace– The most popular website by far among 1000 artists we surveyed. Squarespace makes building a website very easy. 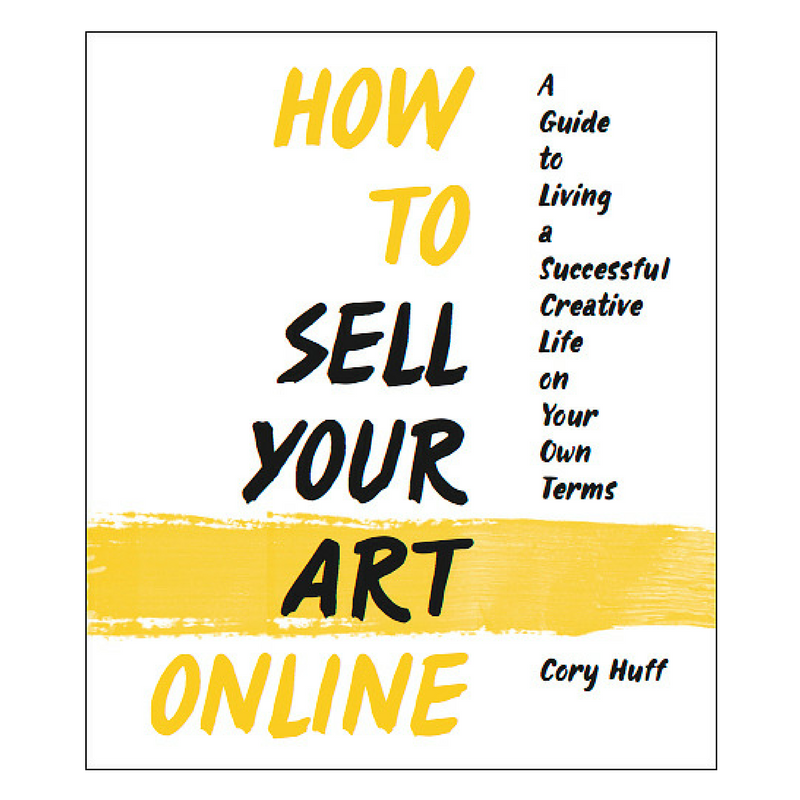 How to Sell Your Art Online– My book! 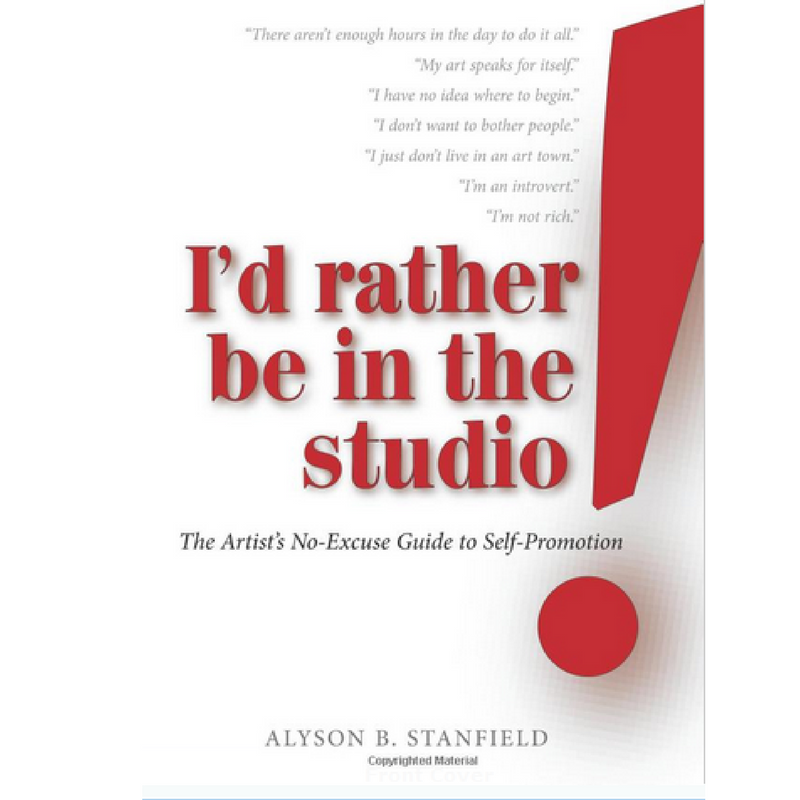 I’d Rather Be in the Studio!– Alyson Stanfield’s seminal book on building an art career. 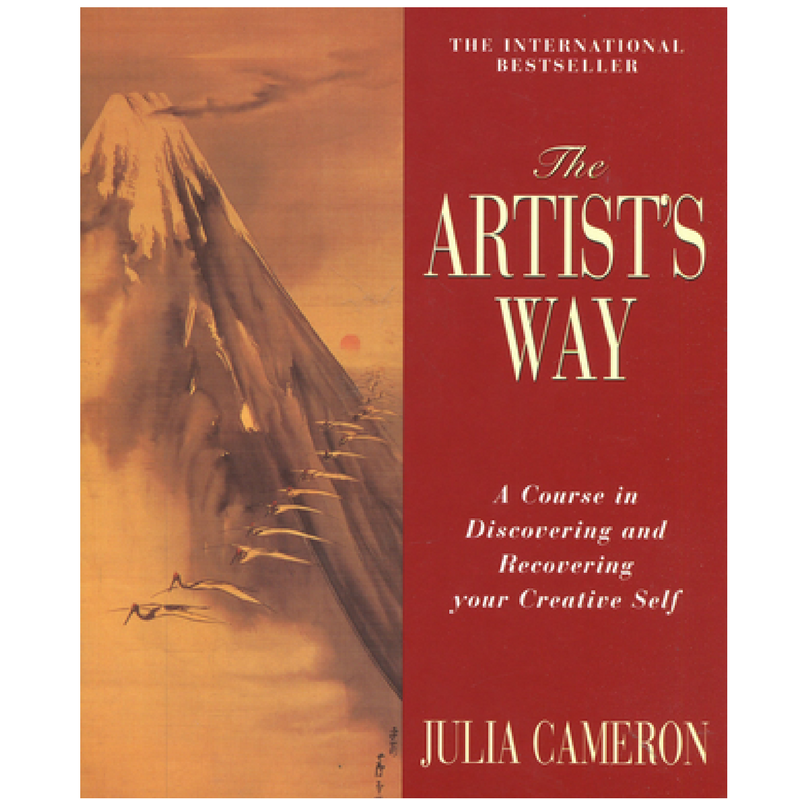 The Artist’s Way– Not so much about building a business as it is about getting unstuck as an artist. Get rid of your issues, unblock your creativity. 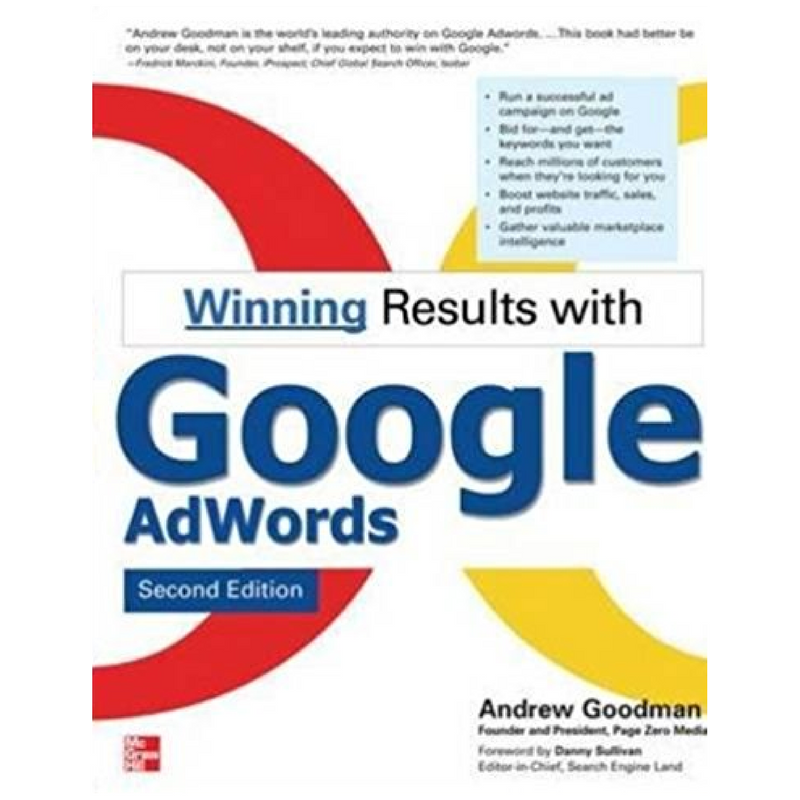 Winning Results with Google Adwords- Second Edition– This is the book that got me started in really understanding Adwords. Don’t know what Adwords is? 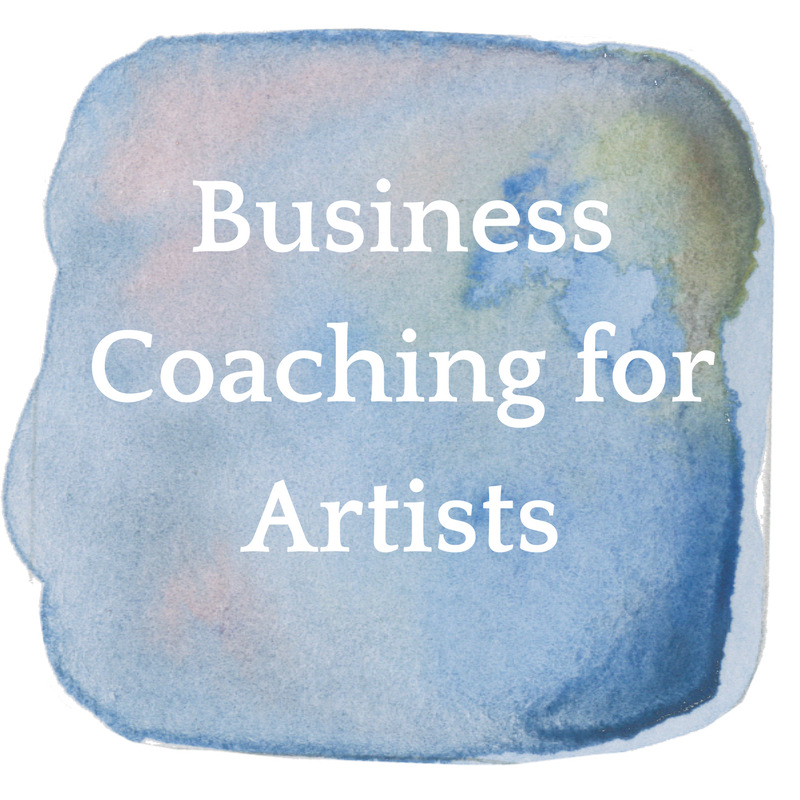 Check out this post on how Adwords can help artists. 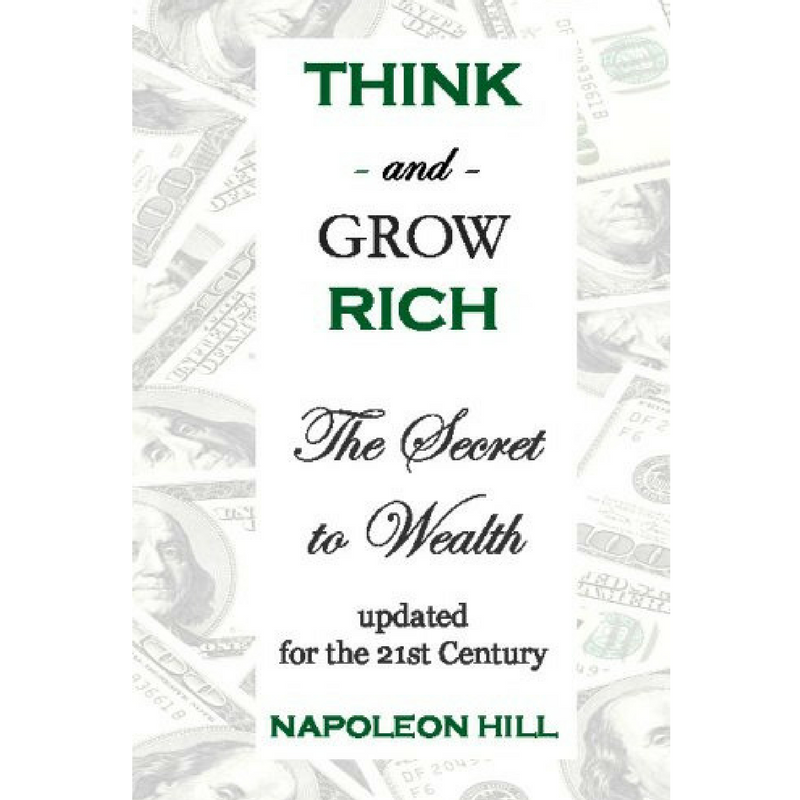 Think And Grow Rich: The Secret To Wealth Updated For The 21St Century– This perennial best-seller changed my life and helped me see the difference between how a Starving Artist thinks and how an Abundant Artist thinks. 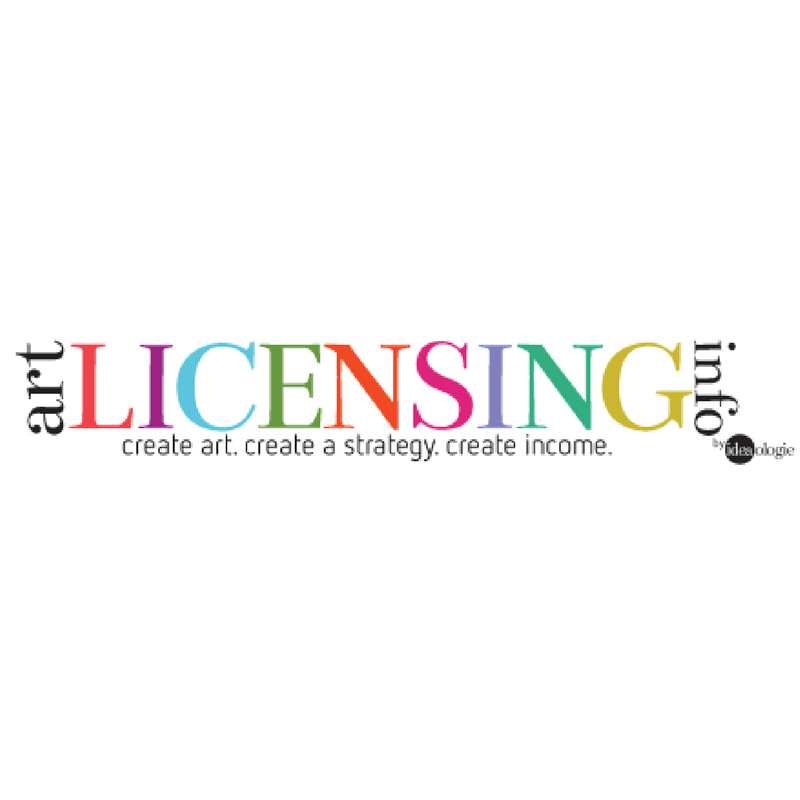 Art Licensing Info has tons of resources on art licensing, from getting started with licensing to contracts to marketing advice. Check out an interview with the founder, Tara Reed, here. I’d love to take you through my coaching program Navigating the Hidden Path. We focus on helping the artist get clear on what their unique value is, who their ideal collectors are, and how to tell their own unique story. 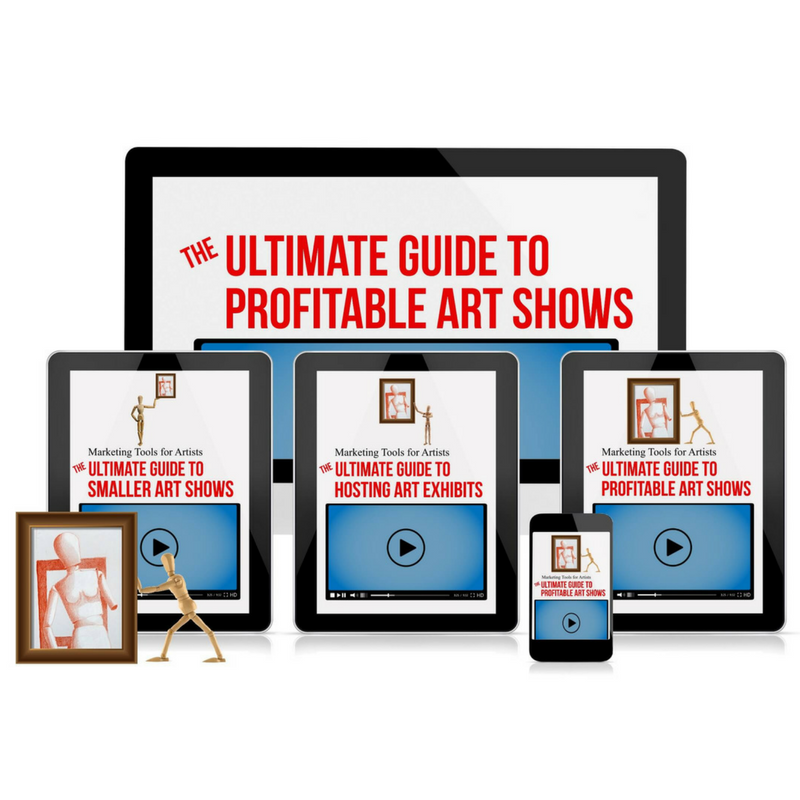 Owen Garratt’s program The Ultimate Guide to Profitable Art Shows is the definitive guide to maximizing revenue and effectiveness at any show. 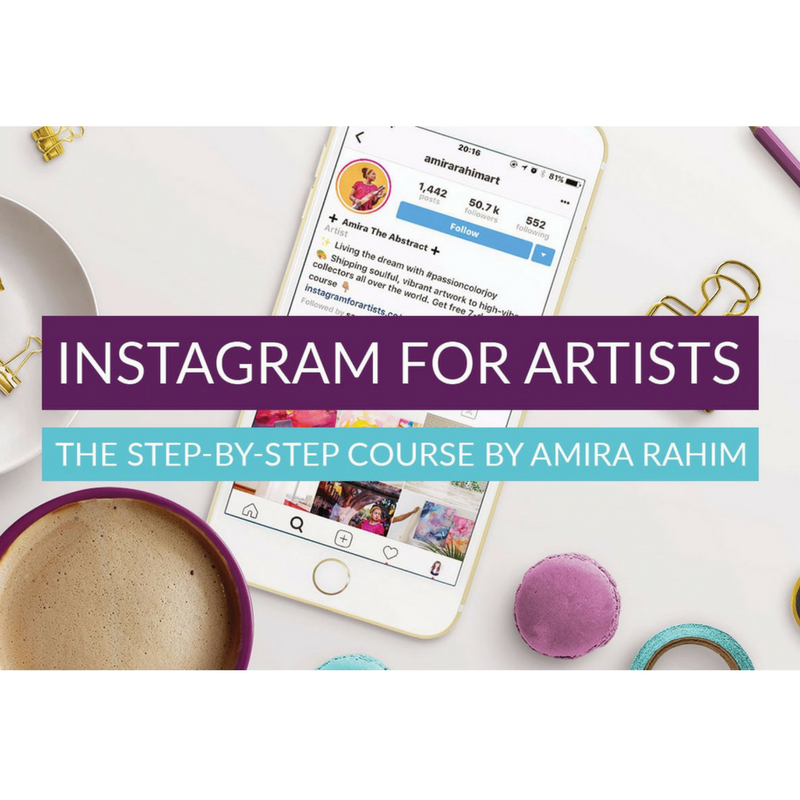 Instagram for Artists by Amira Rahim will equip you with the knowledge and skills you need to start killin’ it on Instagram. 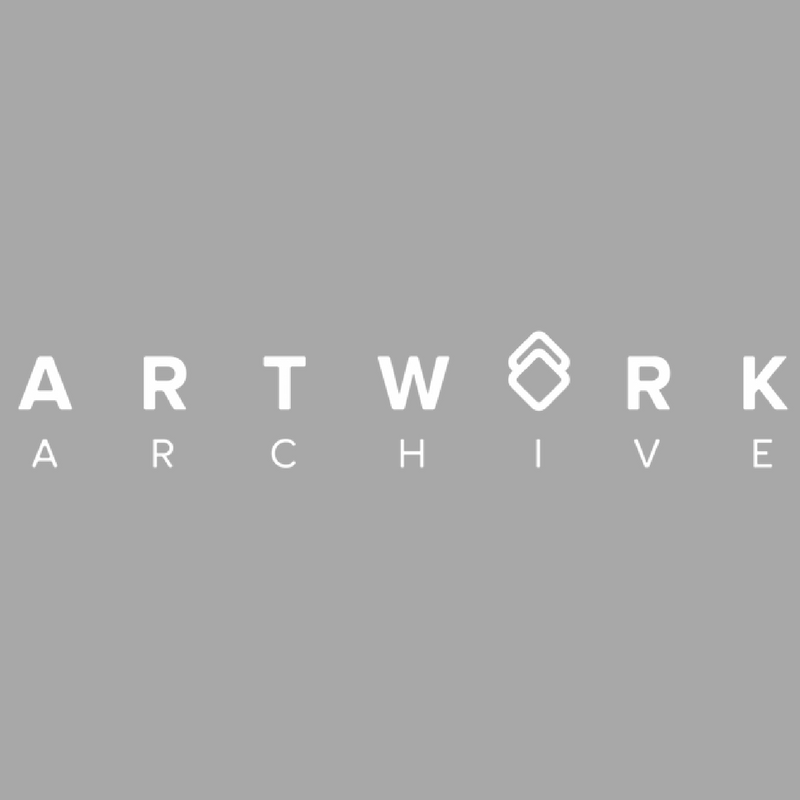 ArtworkArchive.com – the best inventory management software that I’ve seen. Super handy. 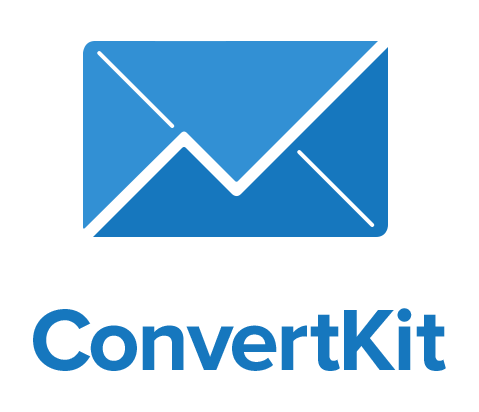 ConvertKit.com* – simple email marketing with powerful list segmentation features. 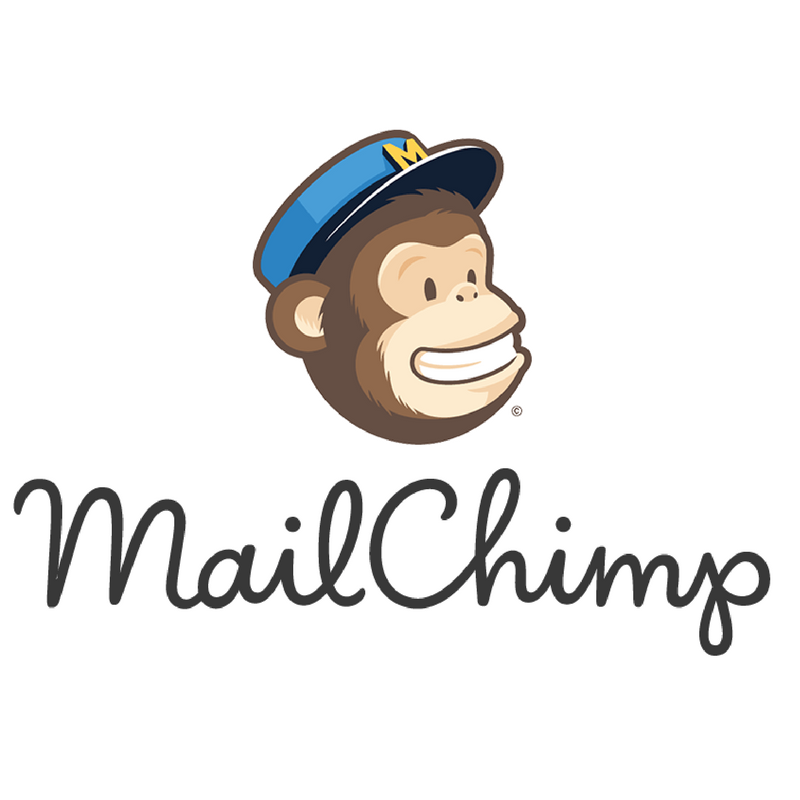 MailChimp.com – free email management for lists under 2,000. *Yes, some of the links on this page are affiliate links, meaning I could potentially get paid if you click on them and buy something, but I only place links here on stuff that is really useful.